Most people do not consider food safety when they are handling carrots. Although, carrots are one of the healthiest veggies on the planet, eating rot carrots can be detrimental to your health. Carrots are susceptible to toxins and bacteria that can be harmful to your health. The soils that we grow our carrots are vulnerable to two primary types of bacteria known as Listeria monocytogenes and Bacillus cereus. The produce can be contaminated if your soil was infested with these bacteria. 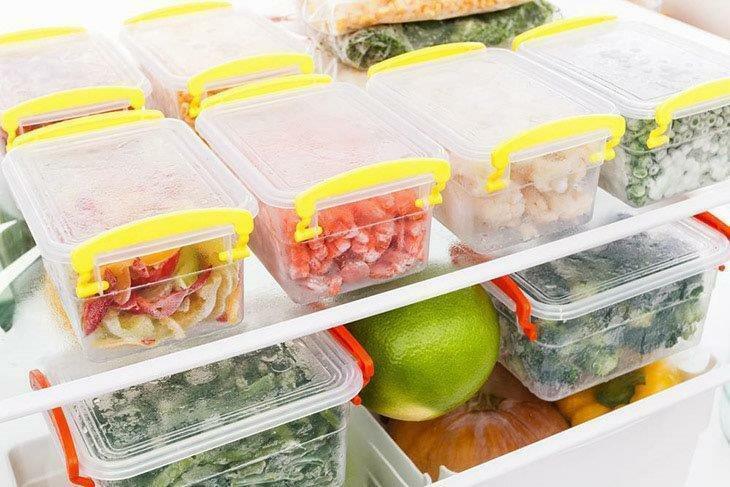 Our cooking and storage practices will determine how safe the food will be for consumption. What happens if you eat bad carrots? How to know that carrot is rotten to eat? How long do cooked carrots last in the fridge? ​When you are at the store, buy fresh carrots that have never been refrigerated since harvest. When the product has been refrigerated, it will not last long outside the fridge. 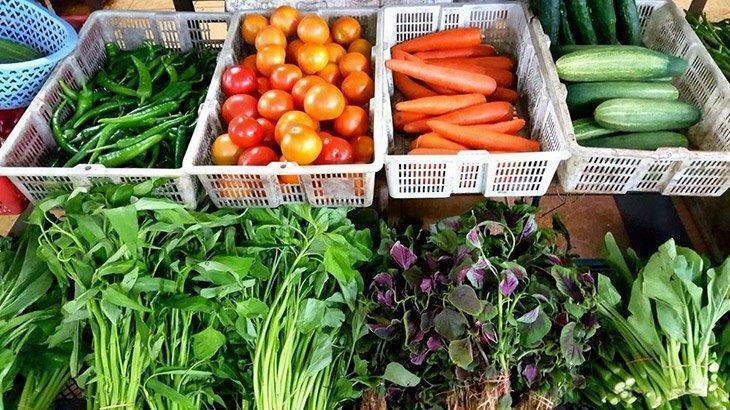 Research indicates that removing vegetable from the fridge reduces its life span to less than half compared to the same product that has never been refrigerated. Go for produce that is not overripe, bruised, or look "dehydrated"
​Do not buy too much because it will be easier to transport and store. ​Take your carrots and cover them completely with aluminum foil. Take a sharp object and slightly puncture the foil to allow moisture to escape; this will prevent the moisture accumulation which can make the carrots rot. 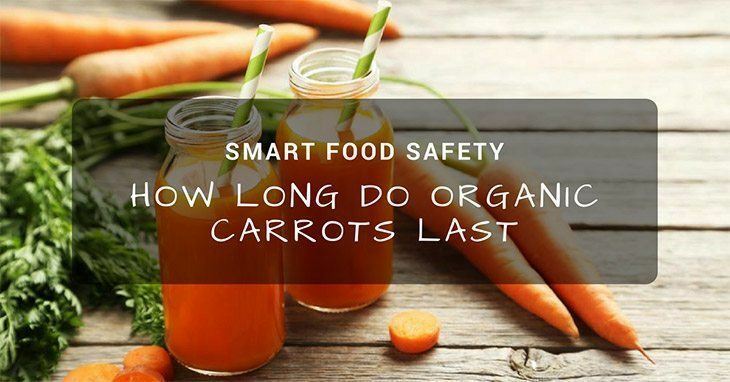 How long the carrots last out of the fridge will depend on how well you store them. Carrots can easily dry out after few days if not properly stored. Peeled and cut carrots have a shorter life span than whole carrots. How To Store Broccoli For A Longer Time? Eating rot carrots or carrots that are infested with bacteria can be hazardous to your health. There are so many ways that carrots are consumed whether raw, cooked, or juiced. However, people who eat a carrot in its raw form are at higher risk of being affected than those who eat cooked carrots. ​When you eat bad carrots that contain bacteria such as Listeria monocytogenes or Bacillus cereus, you make yourself vulnerable to serious food-borne illness. Common symptoms of foodborne illness are vomiting, fever, diarrhea, chills, and abdominal pain. Although most of the foodborne illness can heal without treatment, it causes a significant number of deaths annually due to hemolytic uremic syndrome (HUS) or dehydration. Anyone can get a foodborne illness, but pregnant women and children are at high risk of contracting this condition. 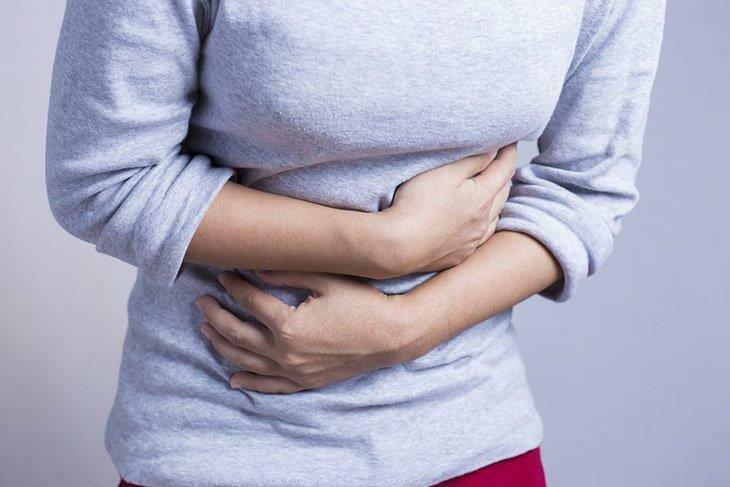 Foodborne illness can lead to fatal health conditions such as irritable bowel syndrome (IBS, Guillain-Barré syndrome, and reactive arthritis. However, what happens if you eat bad carrots may depend on the strength of your immune system. Some people eat rotten carrots or throw edible carrots because they do not know how to tell the difference between a bad carrot and edible carrot. The white dry spots on carrots are usually mistaken as a carrot that is rotting. The truth is you can still eat the carrot when you wash it thoroughly. 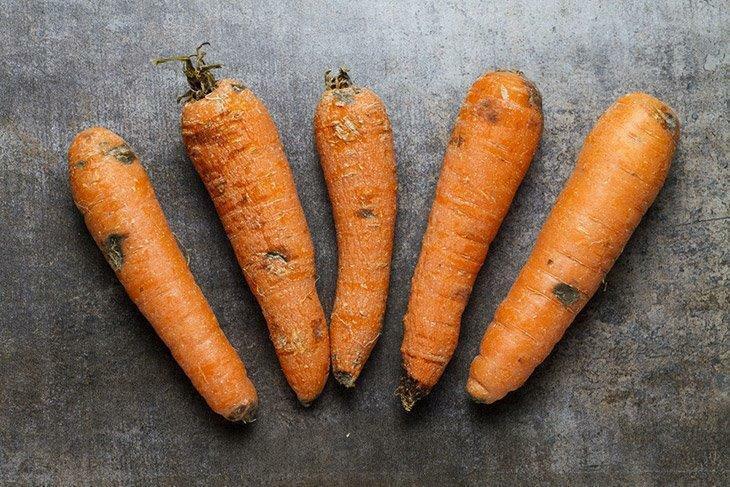 A simple wrinkle on the carrot’s skin is an indication of dehydration, but you can still eat them. You can tell when your carrot is bad when you notice that it has an odor, very discolored, moldy, or mushy. When you see these signs, it is time to throw away the carrots. Cooking your carrots with the right amount of heat helps you kill the bacteria that may have infested your produce. It is easier to cook your carrots and store them in your fridge for some time, but the main question that people ask is how long do cooked carrots last in the fridge? Bacteria growth is rapid in high temperatures of between 40 °F to 140 °F. However, cooked carrots can stay in the fridge for about 3 to 4 days, but it also depends on how you store them. Place the cooked carrots in shallow containers or airtight plastic bags then refrigerate them. ​You can tell when our refrigerated carrots are bad to eat if they have an odor. The appearance of the carrots can also tell when they are bad. Eating the carrot to tell if they are bad exposes you to the risk of contracting a food-borne illness. Storing your cooked carrots in a freezer can preserve your veggies up to 12 months or more. The ice inhibits any biological process that can cause your food to rot. The best ways to store your carrots in the freezer is by packing them in an airtight plastic bags. ​Organic carrots are planted without the use of pesticides, herbicides, or fertilizers that can leave harmful residue. Growing carrots in your backyard is simple and the best part is that it does not require a lot of attention. Practice proper storage techniques for your vegetables to avoid wastage. How to Freeze Leeks 2018: Here are Five Amazing Ways! How To Store Radishes 2018: Everything You Can Know Here!